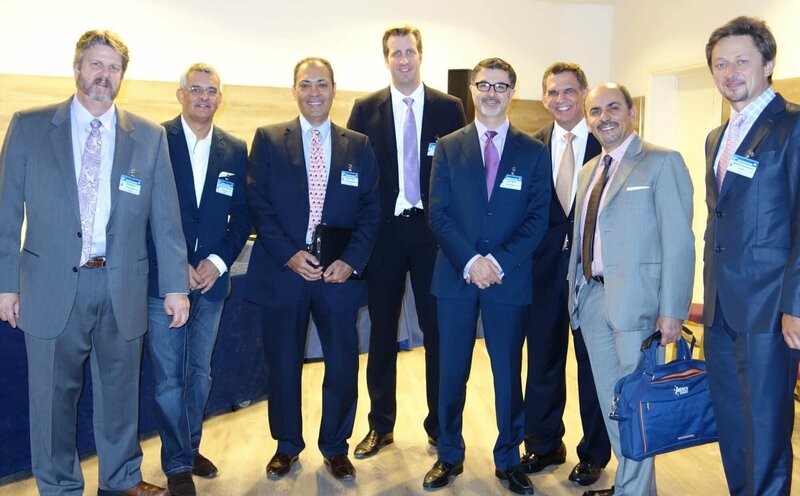 Russell Kridel, MD was a featured faculty member at the recent 37th Annual Conference of the EAFPS (European Academy of Facial Plastic Surgery) in Palma de Mallorca, Spain. 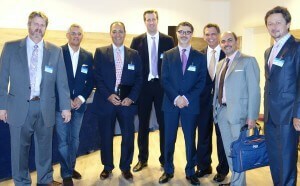 Over two hundred facial plastic surgeons attended the conference from all around the world. As an internationally recognized expert on nasal and facial rejuvenation surgical techniques, Dr. Kridel was invited to share his expertise with other surgeons attending the meeting. Dr. Kridel presented an unprecedented 14 educational talks on facial plastic surgery at the course. Of the 14 course talks, 9 were specifically on Rhinoplasty, 2 on Septal Perforation and 3 on Facial Rejuvenation. Here is a list of the majority of the talks Dr. Kridel presented at the EAFPS conference. As one of the top Rhinoplasty and Septal Perforation experts, Dr. Russell Kridel is often invited to speak at medical conferences to share his surgical expertise with other surgeons looking to improve their skills. Dr. Kridel is often referred to by his peers as “THE Nose Doctor,” because of his expertise, surgical awards and all of the significant contributions he has made to facial plastic surgery and quality patient care. There is no other cosmetic surgeon in Houston that has the depth of expertise, experience and reputation in regard to nose surgery, including Rhinoplasty, Revision Rhinoplasty and Septal Perforation, as well as facelift surgery. Needless to say, patients are in the best of hands with Dr. Kridel for all of their facial plastic surgery needs. To make an appointment for a consultation with Dr. Russell Kridel, contact us at 713/526-5665.